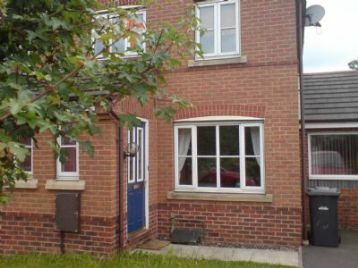 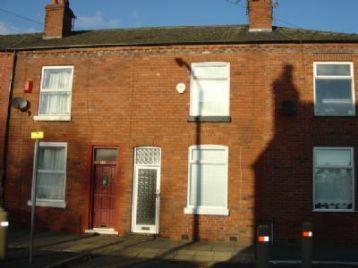 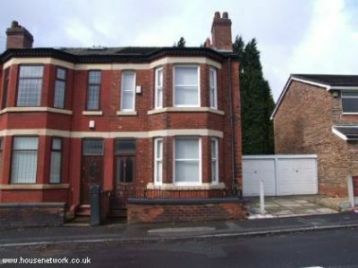 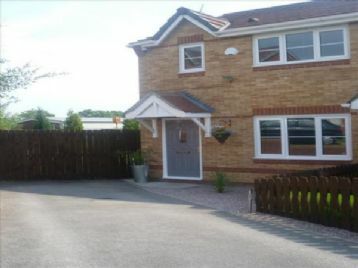 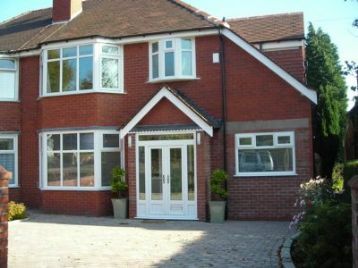 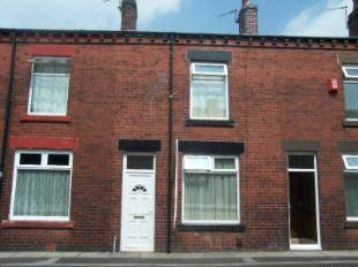 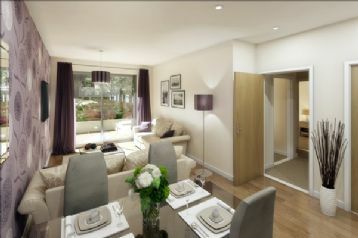 Spacious end terrace comprising entrance hallway, lounge/dining room, kitchen to the ground floor. 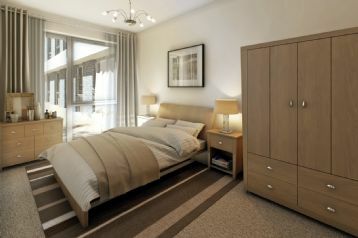 To the 1st floor are 2 double bedrooms & bathroom with separate toilet. 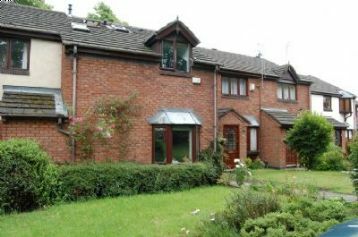 A semi-detatched stone cottage situated close to local amenities in the village of Greenfield and a ten minute walk from Dovestones Resevoir.